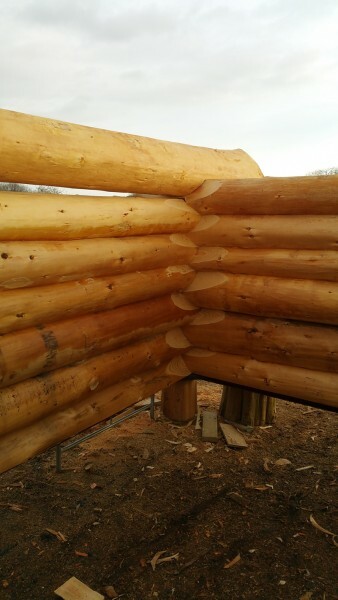 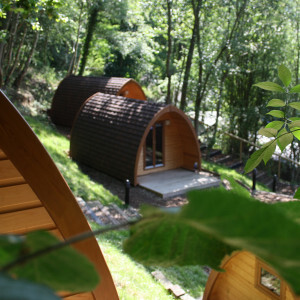 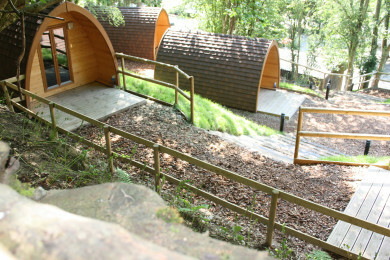 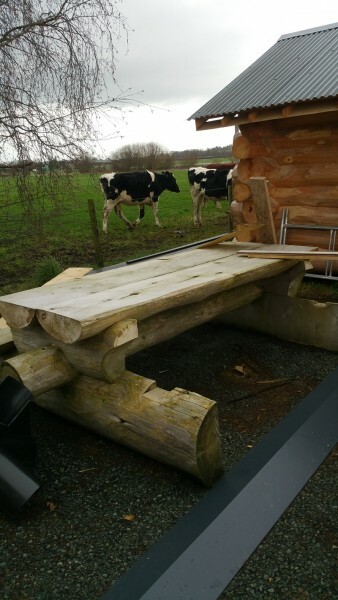 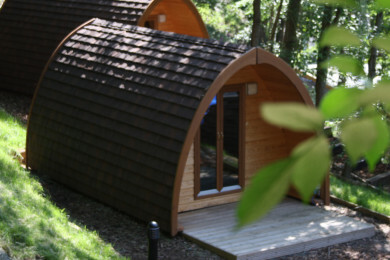 This week we popped over to British Log Cabins to see how our Lodges were coming on and they look fantastic. 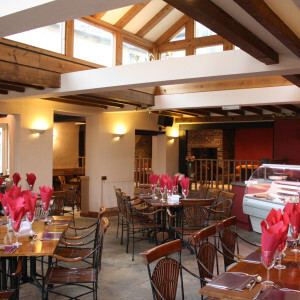 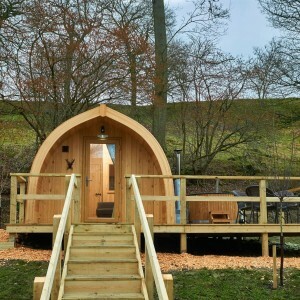 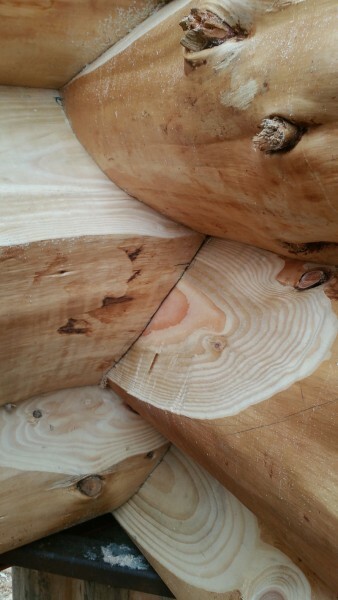 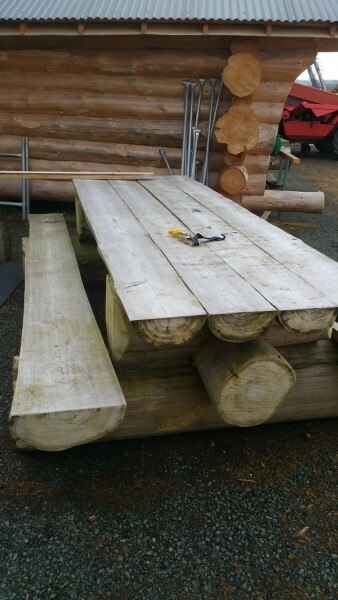 Built out of Douglas Fir which is a supremely resilient softwood its of the best quality and is used extensively in the building trade for its strength. 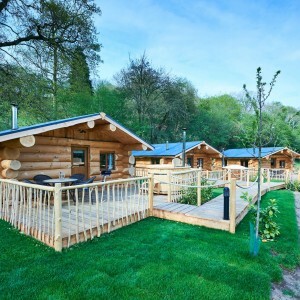 British Log Cabins of course use British grown Douglas Fir. 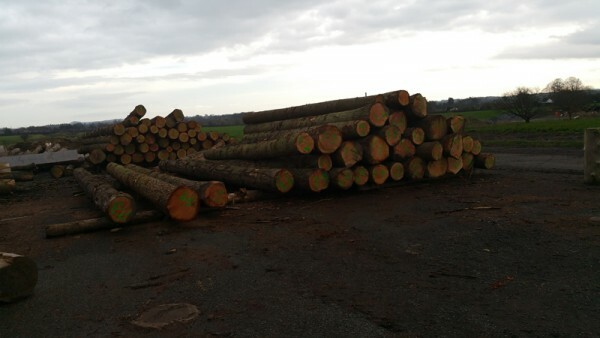 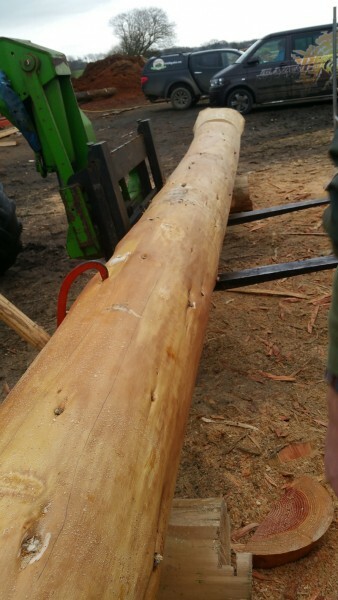 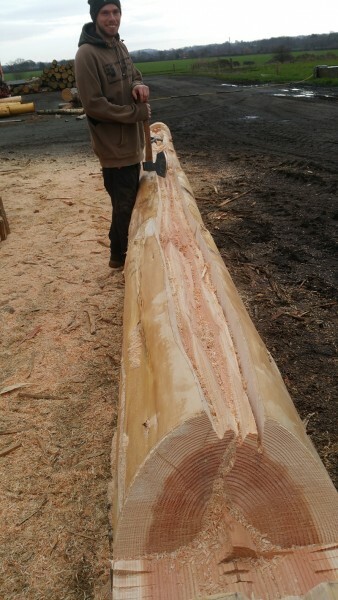 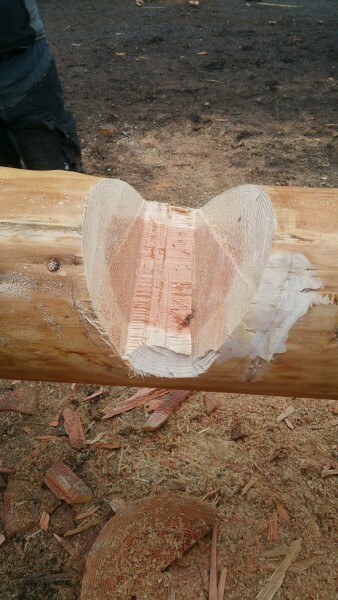 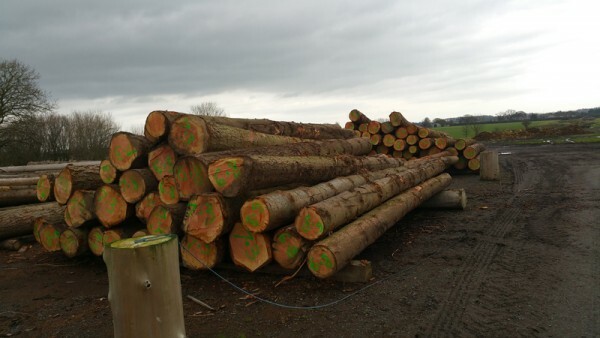 Its was interesting to see the cabins in the few stages of build with some of the logs still sat as felled trees while the rest are treated and, cut and shaped and being laid into the cabins.